Enjoy a classical music concert inside Schloss Mirabell’s breathtaking Marble Hall. Dripping with old-world Austrian glamor, the hall’s interior matches the elegance of the music played inside it, making it ‘the’ place to watch a concert in Salzburg. 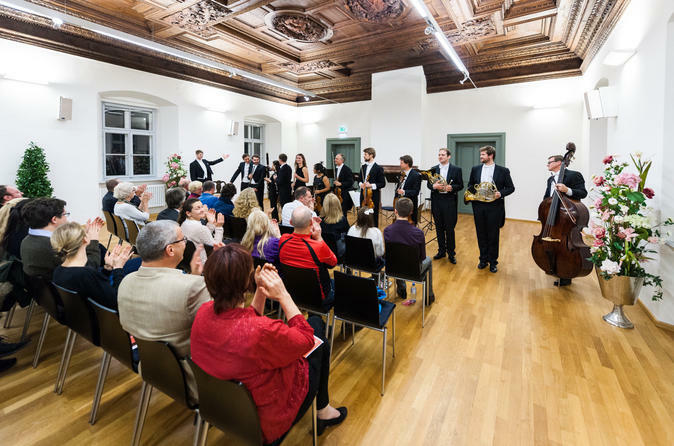 Access to the inside of Schloss Mirabell is only possible by booking a concert such as this, so do it now and discover the palace’s Baroque beauty while listening to chamber music by the likes of Mozart and Beethoven. 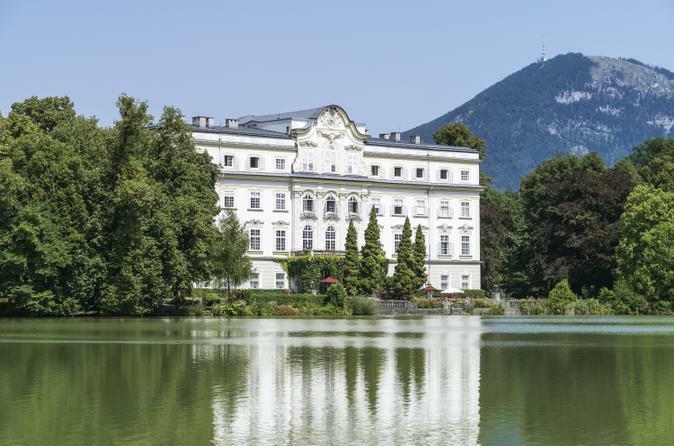 Visit ‘The Sound of Music’ film locations, enjoy breakfast in a Rococo castle and learn about the real-life Von Trapp family on this private Viator Exclusive that can’t be booked anywhere else! Filmed in Salzburg and the lake district of Salzkammergut, the 1965 musical film was a hit worldwide, using stunning settings that were as captivating as the storyline itself. After breakfast in one of the film sites — Schloss Leopoldskron — see Schloss Hellbrunn’s gazebo, and then take a tour of Villa Trapp. Finish your day on a high note with a photo stop by Mondsee Parish Church, where the film's romantic wedding was set. Discover the breathtaking views from the Eagle’s Nest (Kehlsteinhaus) in the Bavarian Alps on this private tour. Traveling from Salzburg, pass picturesque countryside on your way to the mountain retreat of Obersalzberg. Then transfer to a special coach to navigate the steep grades up to the Eagle’s Nest. After a ride in a World War II-era elevator, take in spellbinding views of the snowy Alps and villages below. You have the freedom to schedule this private tour when you wish and tailor the itinerary to suit your particular interests. Travel in comfort and style on this day trip from Vienna to Salzburg. 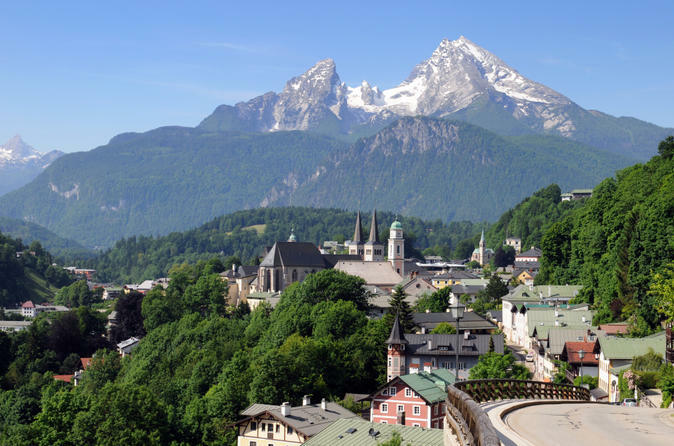 Explore Austria’s stunning lake region of Salzkammergut and visit filming locations from ‘The Sound of Music’ while riding in a Mercedes Sprinter Deluxe van, complete with extra leg room, adjustable seats, Wi-Fi and iPads. 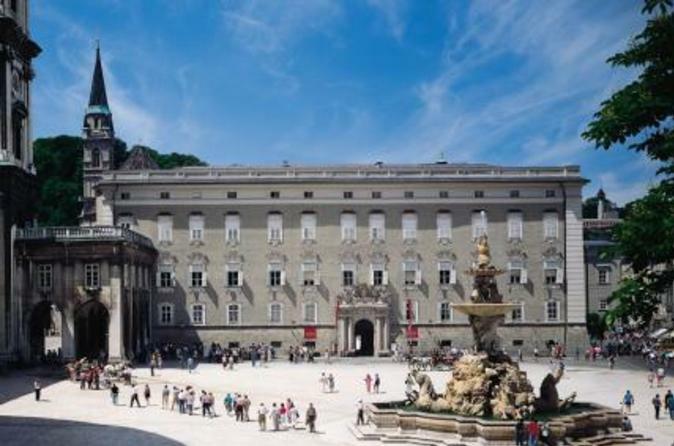 After arriving in Salzburg, visit Mozart's Birthplace, Salzburg Cathedral, Mirabell Palace and more on a walking tour of Salzburg Old Town. 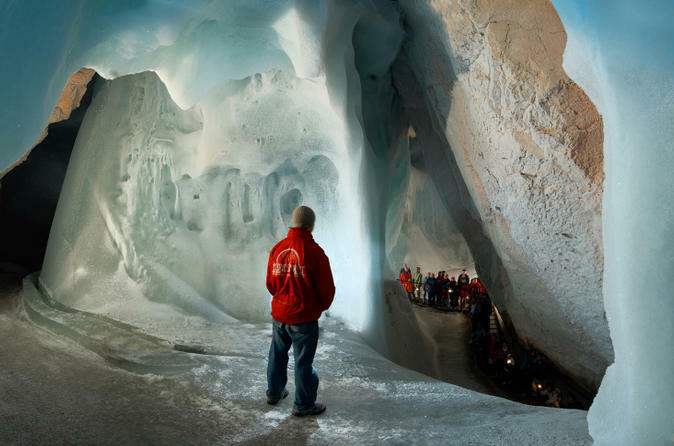 This small-group tour is limited to eight people, ensuring a more personalized experience. 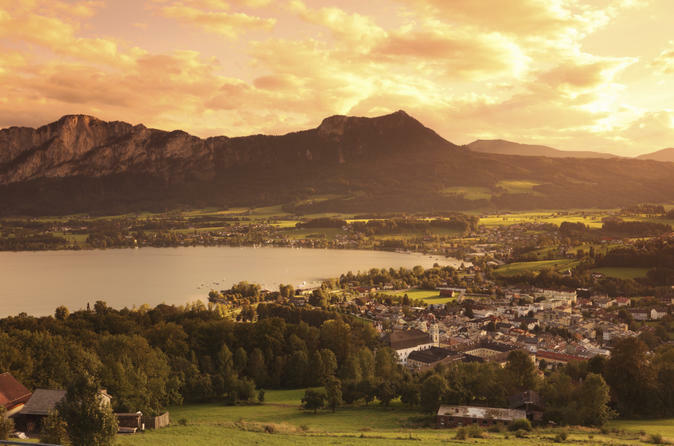 Soak in the tranquil beauty of the lovely Austrian Lake District (Salzkammergut) on this private tour from Salzburg. See famous lakes including Wolfgangsee and Mondsee as you travel through a verdant mountain landscape. In the historic village of St Wolfgang, visit the setting for the musical comedy 'White Horse Inn' and admire the church's winged Gothic altar. Take a boat ride across Wolfgangsee to St Gilgen, where Mozart's mother was born. 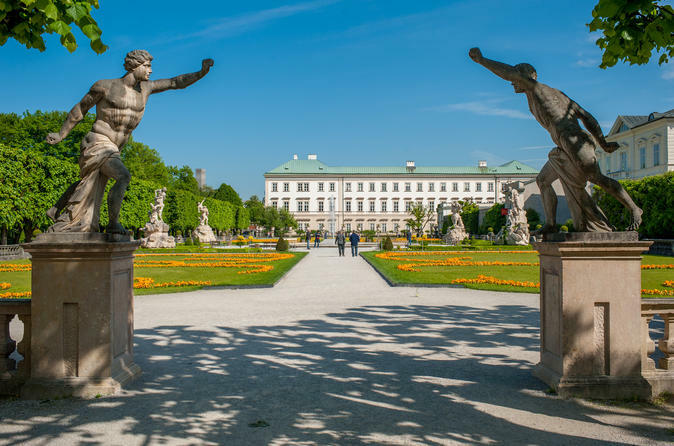 While you explore the serene Salzburg countryside, learn about the sights and history of the area from your informative guide on this intimate private tour that can be tailored to your interests. 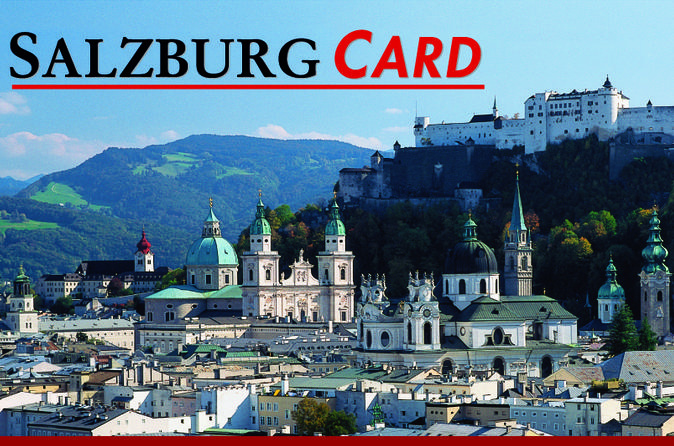 Celebrate Mozart’s musical genius in the city of his birth with a ticket to a Mozart in Residenz concert in Salzburg. Take a seat inside Salzburg’s New Residence, a palace fittingly located on Mozart Square (Mozartplatz), and lose yourself in performances of Mozart masterpieces such as the spirited Haffner Symphony, the overture from 'The Marriage of Figaro' and rousing arias, all performed by an acclaimed chamber orchestra.